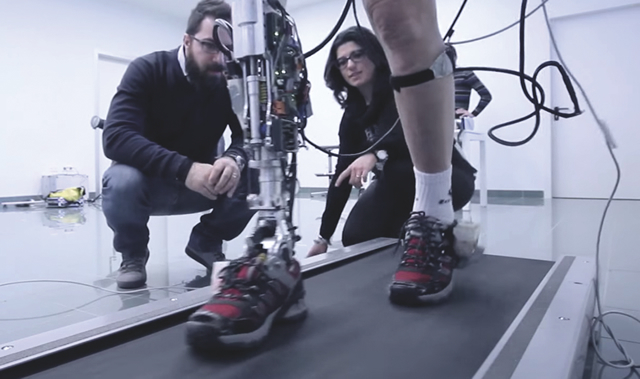 CYBERLEGs Plus Plus, acronym for “The CYBERnetic LowEr-Limb CoGnitive Ortho-prosthesiS Plus Plus”, is an Innovation Action project funded by the European Commission under the Horizon 2020 EU Framework Programme for Research and Innovation. 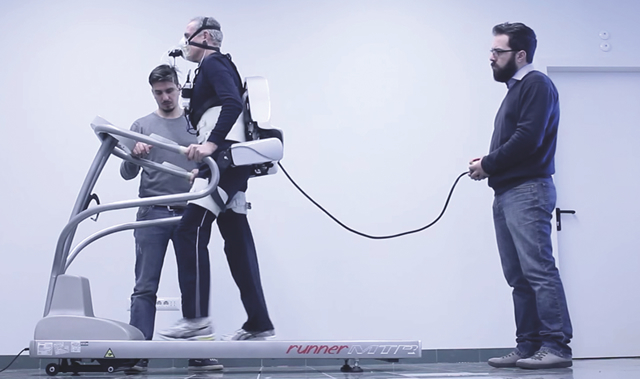 The Consortium, composed of seven partners from four different EU Countries, involves players from academia, clinical end-users, as well as robotics and healthcare industry. The CYBERLEGs Plus Plus project, coordinated by Prof. Nicola Vitiello, from The BioRobotics Institute of Scuola Superiore Sant’Anna, (Pisa, Italy) started on January 1, 2017 and will last four years. 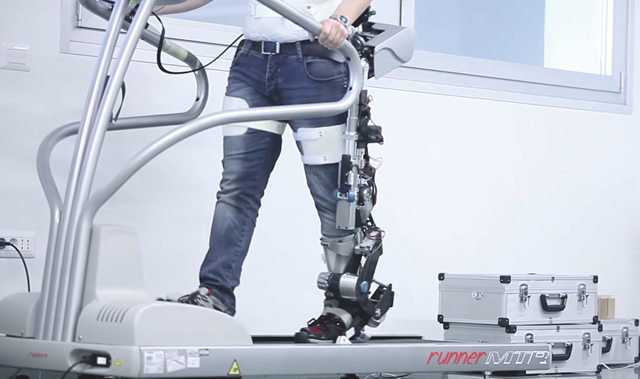 The global goal of the CYBERLEGs Plus Plus project is to validate the technical and economic viability of the powered robotic ortho-prosthesis developed within the framework of the FP7-ICT-CYBERLEGs project as a means to enhance/restore the mobility of transfemoral amputee.